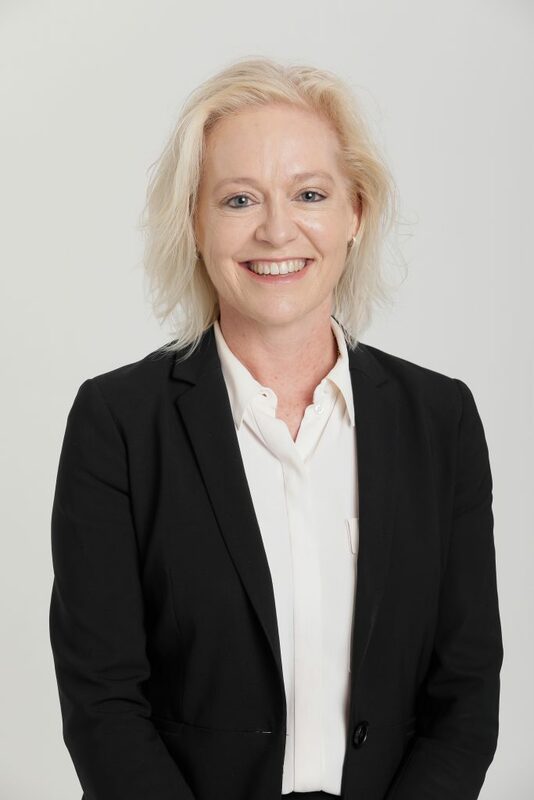 Rae is a human resources and industrial relations professional with extensive experience across multiple industries including resources, retail and manufacturing. Over the past 15 years Rae has held executive roles in HR to deliver strategy, project execution and mining operations in the junior and mid-tier mining sector and in both domestic and international (Africa, Mongolia and Asia) environments. Prior to joining Clean TeQ, Rae held leadership positions with Gold Road, Macmahon Contractors, Evolution Mining, and Norton Gold Fields. Rae holds a Bachelor of Commerce (Human Resources and Industrial Relations) from Curtin University in Western Australia.